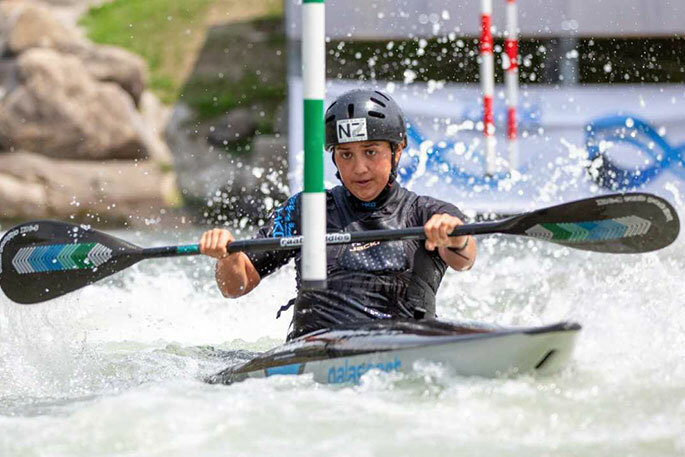 Luuka Jones will lead a seven-strong New Zealand canoe slalom team into the first ICF World Cup event of the season in the mountains of Slovakia this weekend, with valuable ranking points on the line. 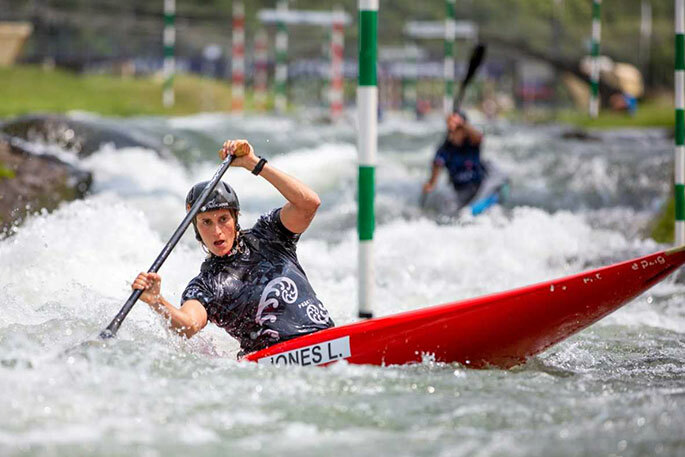 Olympic silver medalist Jones is on the verge of breaking into the top-10 in the world rankings, lying 11th in C1 and 16th in K1. She and fellow Kiwi Jane Nicholas will race both disciplines this weekend at Liptovsky Mikulas, with Jones eyeing a fast start to the season. “Liptovsky is probably not my favourite course - it has one tricky section in the middle and a few rocks - but it’s good to dust the cobwebs off and see how we go against the rest of the world,” says Jones. Courtney Williams will also race the women’s K1, with Mike Dawson, Callum Gilbert and Jack Dangen racing men’s K1 and Ben Gibb competing in the men’s C1. Dawson will also chase more success in the extreme slalom division, the event he picked up New Zealand’s first-ever world championship medal last year. 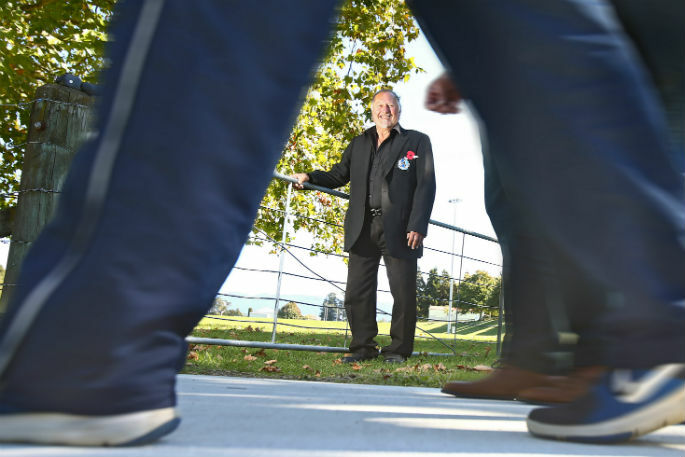 While this is the first big international event of the season for the Kiwis, most of the top Europeans are coming off the recent European championships, where a mixture of youth and experience prevailed. 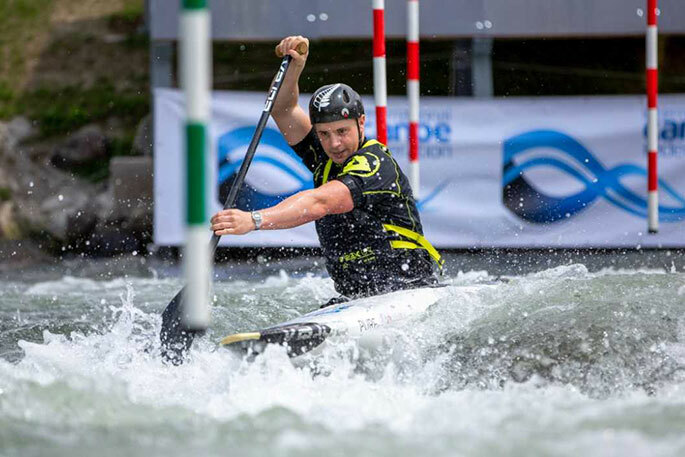 British paddler Ryan Westley won the men’s C1, although world No 1 Alexander Slafkovsky and his Slovakian countryman Benjamin Savsek will be right in the mix this weekend. Viktoria Wolffhardt won the women’s European C1 title, ahead of reigning world champion Mallory Franklin (Great Britain), while Australian Jess Fox has three world championships and three World Cup titles to her name. Fox is also a warm favourite in the women’s K1, although German Ricarda Funk now tops the ICF rankings and Spanish Olympic champion Maialen Chourraut should also feature. And the men’s K1 has any one of 20 top names that could win; former world champion Peter Kauzer (Slovakia) picked up his second European title eight years after his first this month, while the Czech Republic has three paddlers in the world’s top 10, including reigning world champion Ondrej Tunka, World Cup champion Vit Prindis and Olympic bronze medalist Jiri Prskavec.